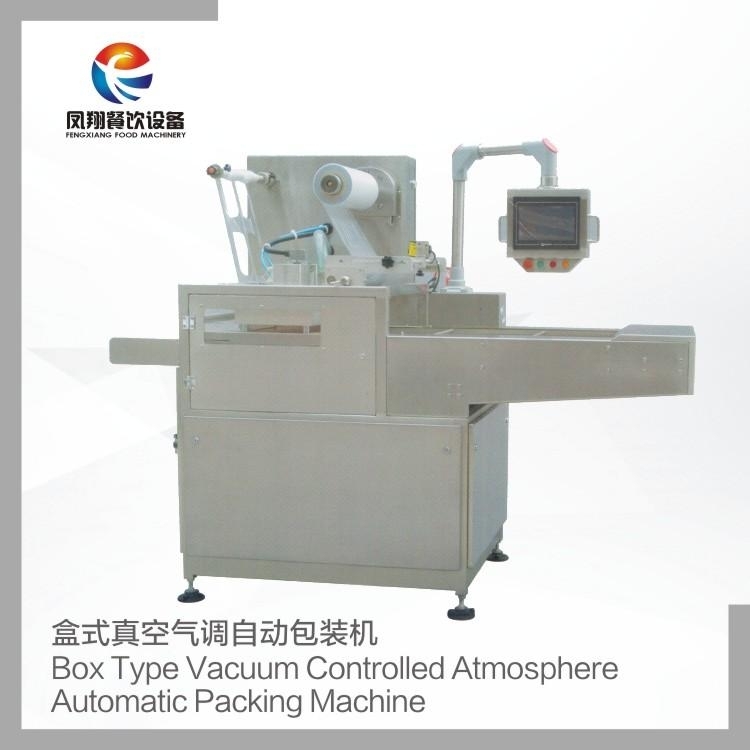 This machine is a continuous vacuum pumping packing machine, in addition to vacuum and sealing function, it also has the function of aerator. 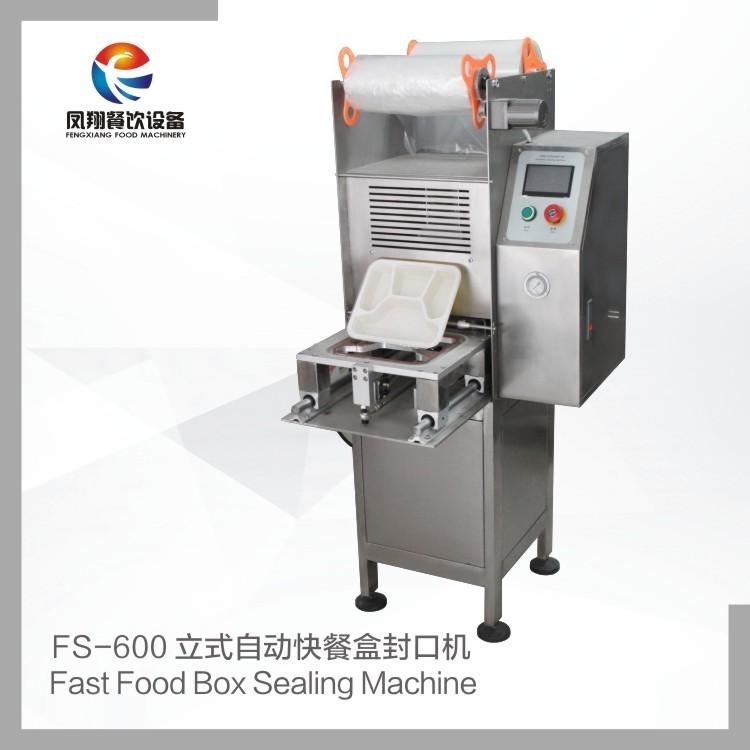 The machine is fast and suitable for most foods. 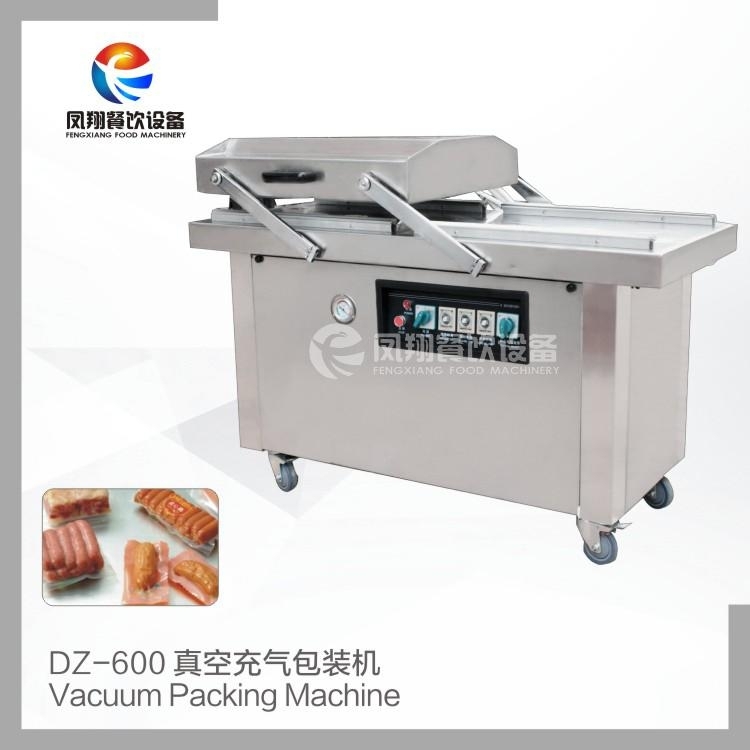 It is especially suitable for fast food, fruits and vegetables, cooked food, frozen products, jam and so on, especially for small and medium food factories, fast food convenience stores and group food distribution. 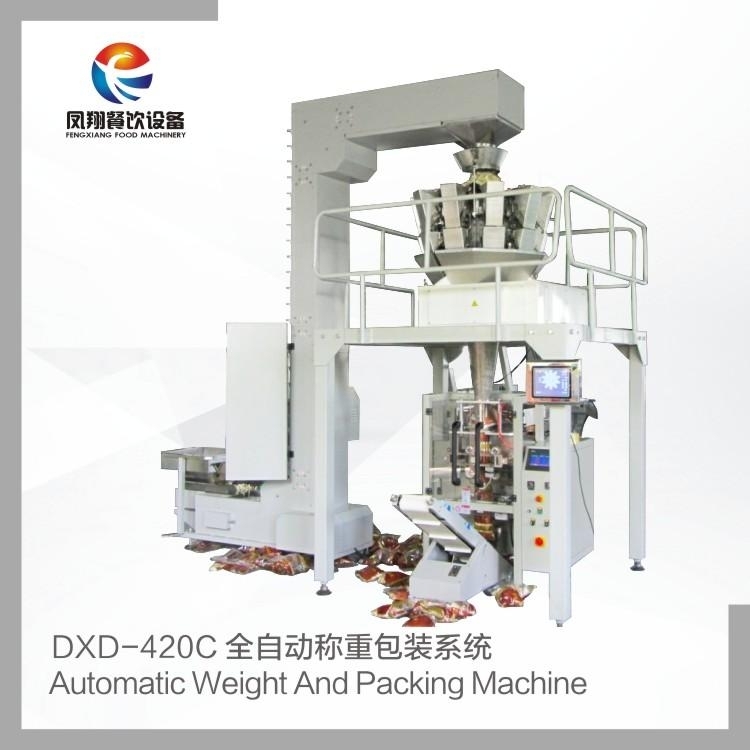 Automatic packaging of granular materials such as food, candy, peanuts, green beans, melon seeds, rice, seeds, biscuits, pistachios, tea, jelly, coffee beans, sugar, etc. 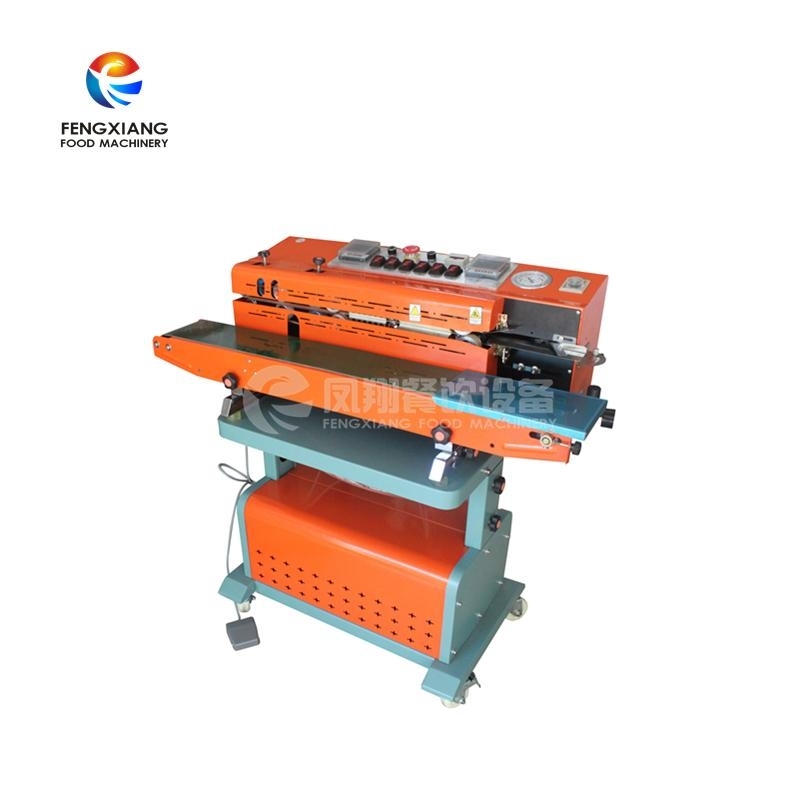 Applicable industries: food, chemical industry, daily chemical, medicine, hardware, machinery, gifts, handicrafts, other, etc.